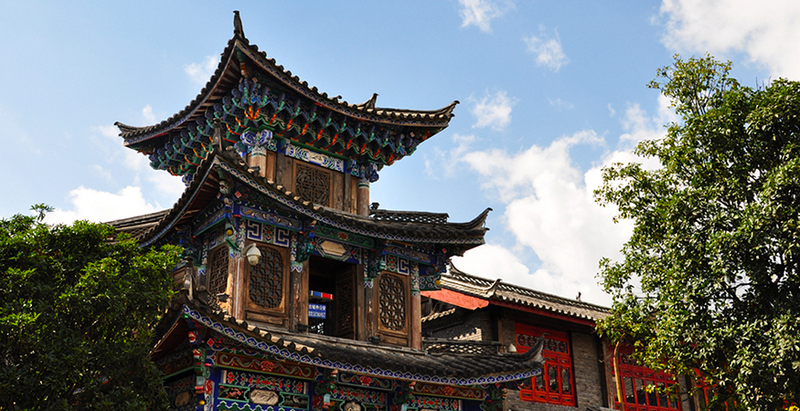 Lijiang has a history of at least 800 years and may date as far back as the Song Dynasty. 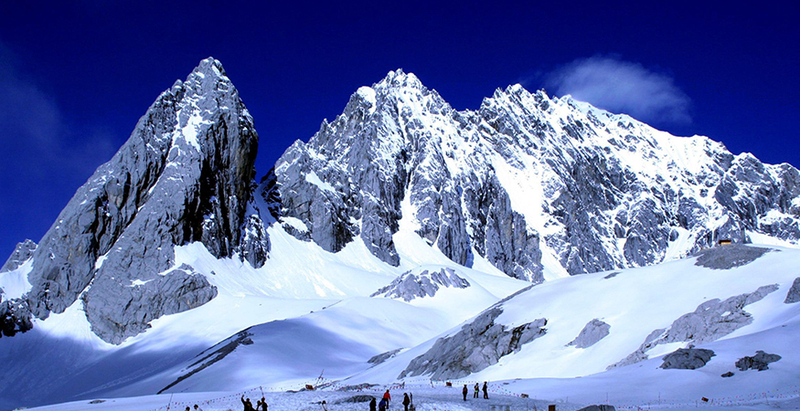 It is located in the northwestern portion of Yunnan and borders Sichuan. 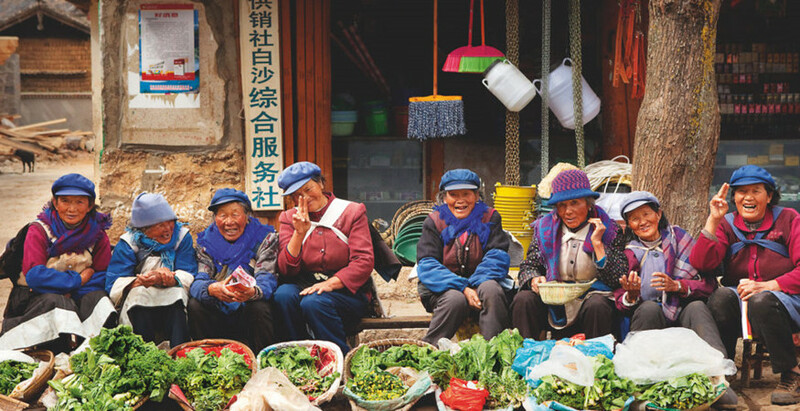 As a popular destination in Yunnan, Lijiang is considered as a fairyland blessed with fresh air, clear streams, breathtaking snow mountains and an undisturbed landscape inhabited by Naxi ethnic minority. 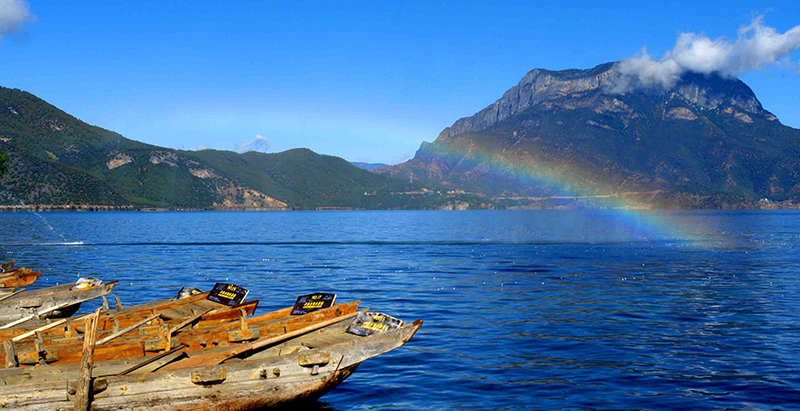 What’s more, Lijiang is the transfer station of Ancient Tea Horse Caravan Route. ▪ Lijiang Old Town: Lijiang Old Town is rare well-preserved ancient city of ethnic minority in China, which concentrates the essence of Naxi culture and remains the historical type formed since Song and Yuan Dynasty. 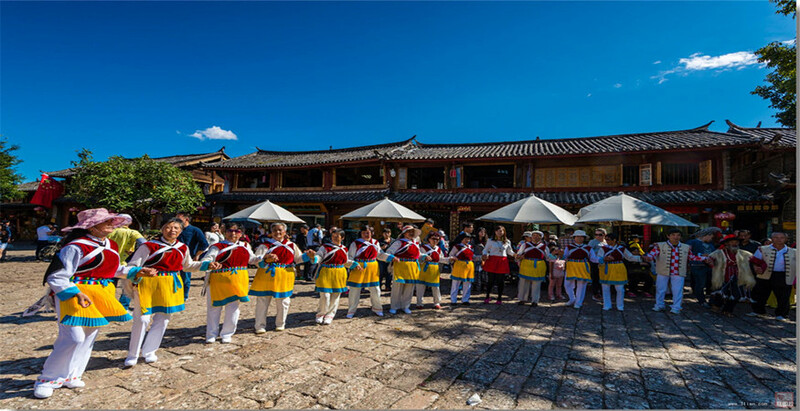 ▪ Minority Culture: Lijiang has been the base of the 286,000-strong Naxi minority for about the last 1400 years. 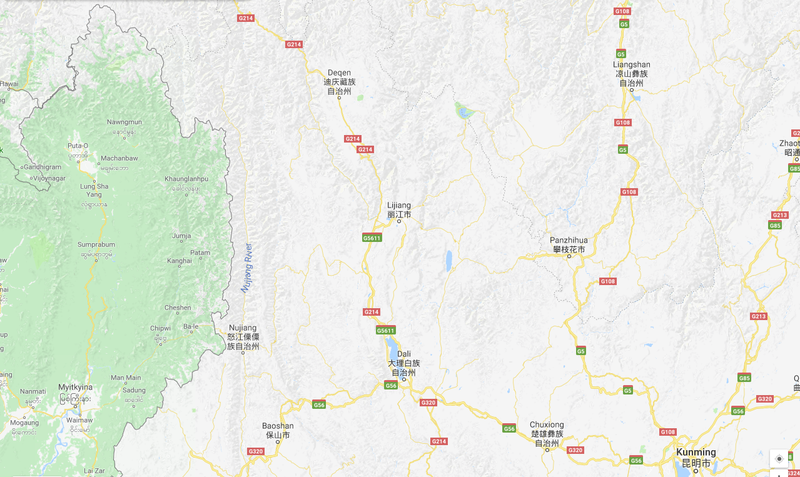 You can find Naxi architecture everywhere, hear local Naxi people speaking Naxi language, enjoy singing and dance held by the Naxi minority, and Naxi script and Dongba writings shown everywhere in the time-locked ancient towns. 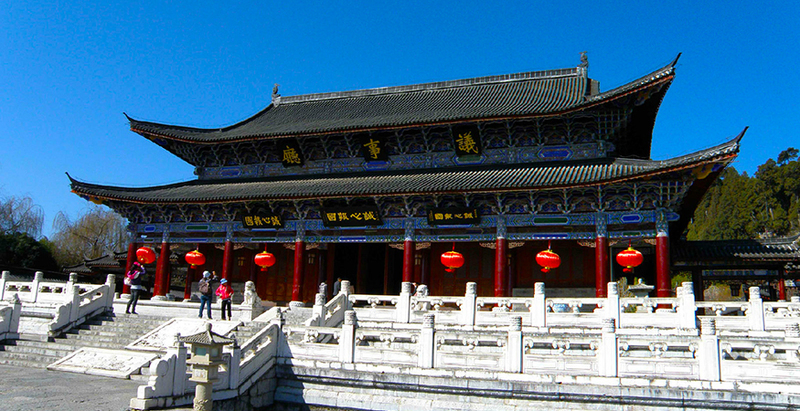 ▪ Historic Role: Lijiang is the transfer station of Ancient Tea Horse Caravan Route. It was a center for the economic and cultural communication between various ethnic groups such as the Naxi, Han, Tibetans, and Bai. ▪ Spectacular Natural Scenery: Lijiang boasts spectacular natural scenery varying from high and continuous mountains to majestic canyons, making it a great place for outdoor activity lovers.